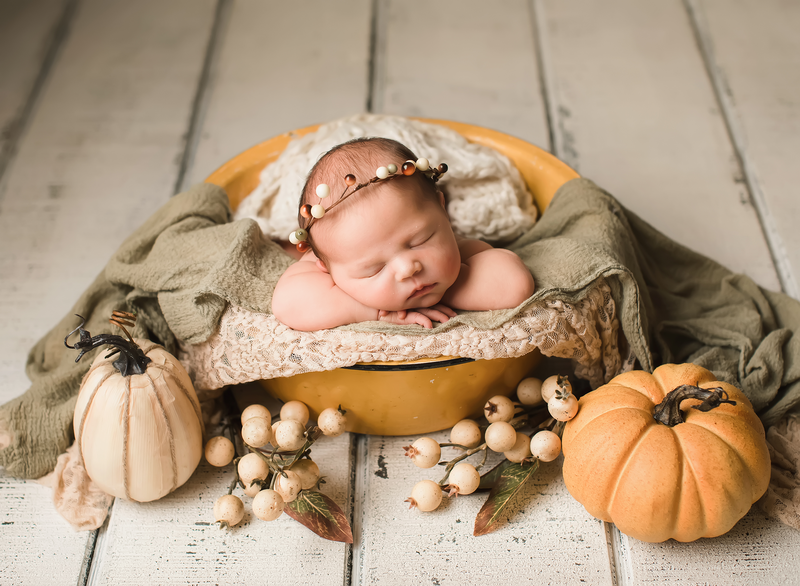 I wanted to share some more of my favorites from last week’s newborn session. Starting last weekend and up through July, it’s all family sessions that are booked. I love family sessions but I’m really going to miss doing newborn sessions! I can’t wait for August for my next little newborn baby to come into the studio!